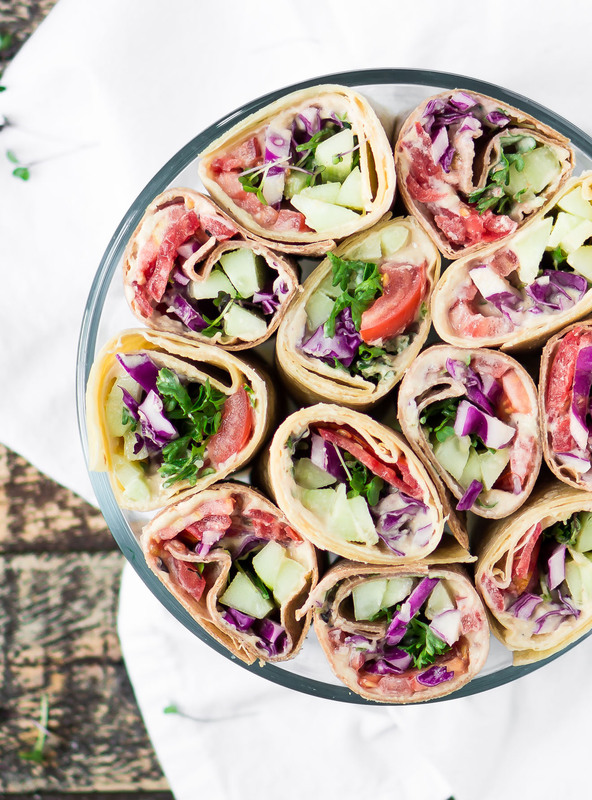 Simple Hummus Veggie Wraps | Eat. Love. Namaste. In case you haven’t heard, we moved to a small historical town in Pennsylvania a few weeks ago for Jay to complete his fellowship in Minimally Invasive Surgery and updated the site name and logo!! 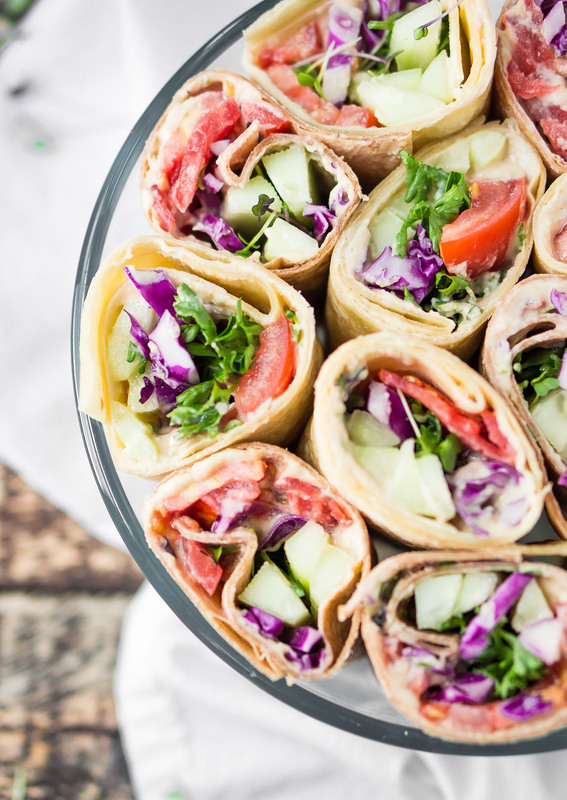 I promise to share more on all of this soon, but for now, I want to share these simple hummus veggie wraps with you! 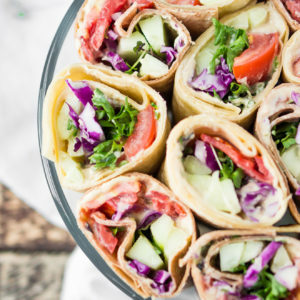 With school starting back up, these wraps would be a great lunch idea for the kiddos! Either make it the morning of or put all the ingredients in a container for them to make at lunch time! These are also perfect for when you are on-the-go too! I had to drive to DC a few days ago, and I made these for easy snacking while driving! I hope you all love them! They are simple, nutritious, delicious, and completely plant-based! 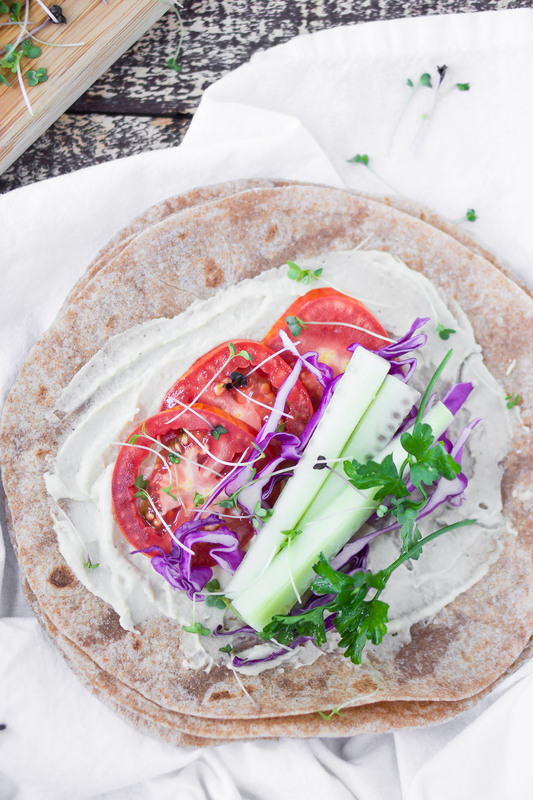 A simple and nutritious hummus veggie wrap! Perfect for when you are on the go or for your back to school lunches! 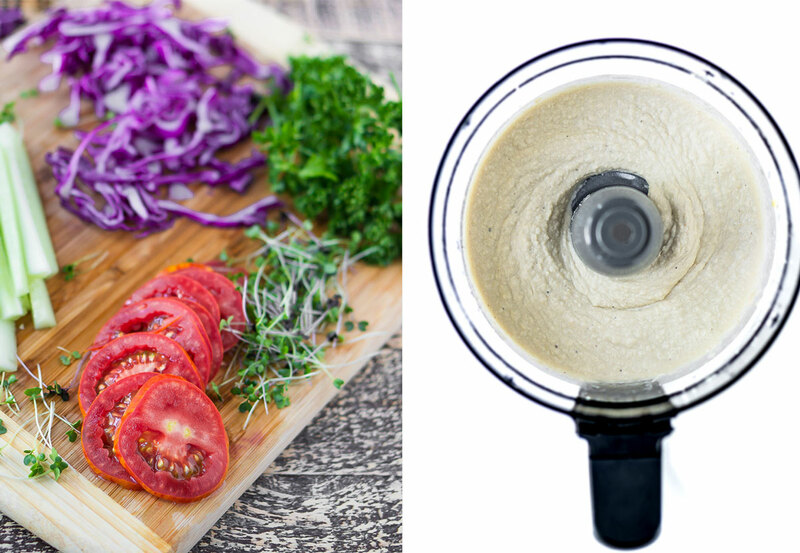 Make the hummus if you are not using store bought. Add hummus on tortilla wrap and add the remaining ingredients (as much as you can fit). Roll up the wraps and enjoy!